What will be your intention today? 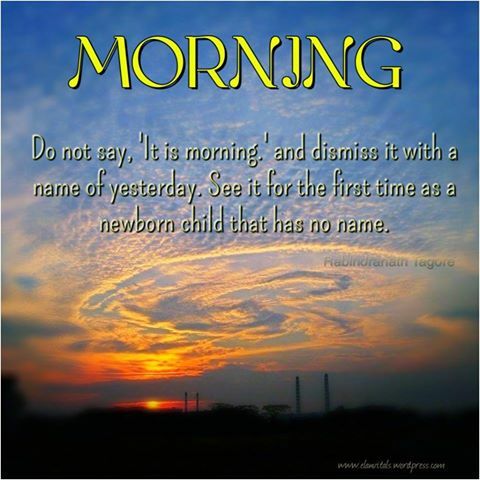 What will you name the day? Will it be Service? Will it be Growth? Maybe you might choose Inspiration and Find Your Voice. Then where will you send the intentions? To your marriage, your work, your children? What ever it be, make it yours, make it great! As leaders, lovers, and learners of life we own the day. Make yours everything you expect! Blessings!